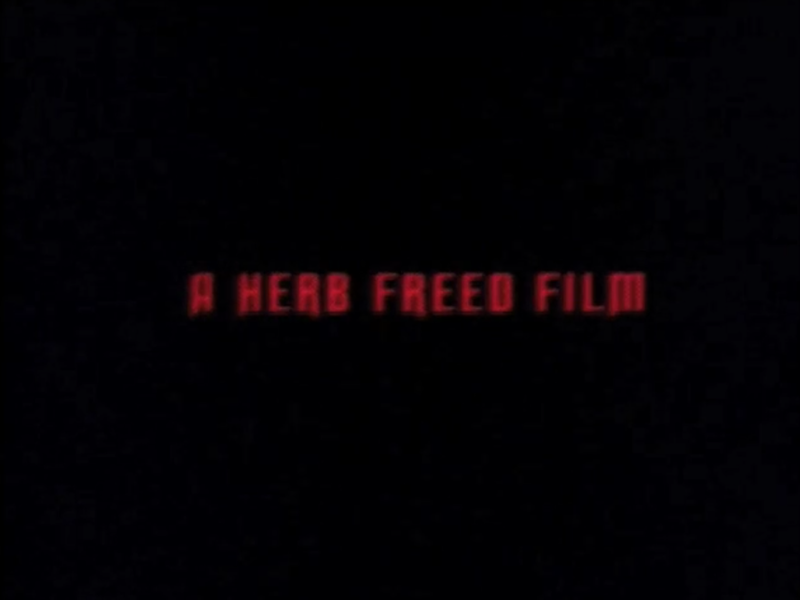 Can anything be more exciting to the filmgoer than the opening title "A Herb Freed Film"? Surely not. Between Haunts (1977) and Graduation Day (1981), Mr. Freed directed Beyond Evil (1980), a supernatural thriller set in the Philippines starring the dynamic duo of John Saxon and Lynda Day George. Surprisingly, such a pedigree is not enough for some of your universe's respected critics. On IMDB, reviewer coventry writes, "The story isn't exactly original, blending cliché horror premises like haunted houses, soul-possessions, spiritual tribes and witchcraft." Reviewer Whovian says, "This is really quite an awful movie." Reviewer The Bronson Fan writes, "Totally boring movie....Truly bad and stupid with special effects that are poor even for the time." Needless to say, these reviews are nonsense. Read on for a more balanced portrait of this cinematic gem from the always reliable Herb Freed. We turn our attention to Max Kalmanowicz's The Children (1980), one of the most fondly remembered--and rightfully so--horror films of the early 1980s. Unfortunately, I have found that, inexplicably, not all of your universe's critics appreciate this suburban nightmare. Here are some of the most blatantly ignorant reviews I have found of The Children. Reviewer schmecking writes, "The characters weren't interesting, the movie gets tedious and it didn't have any momentum." 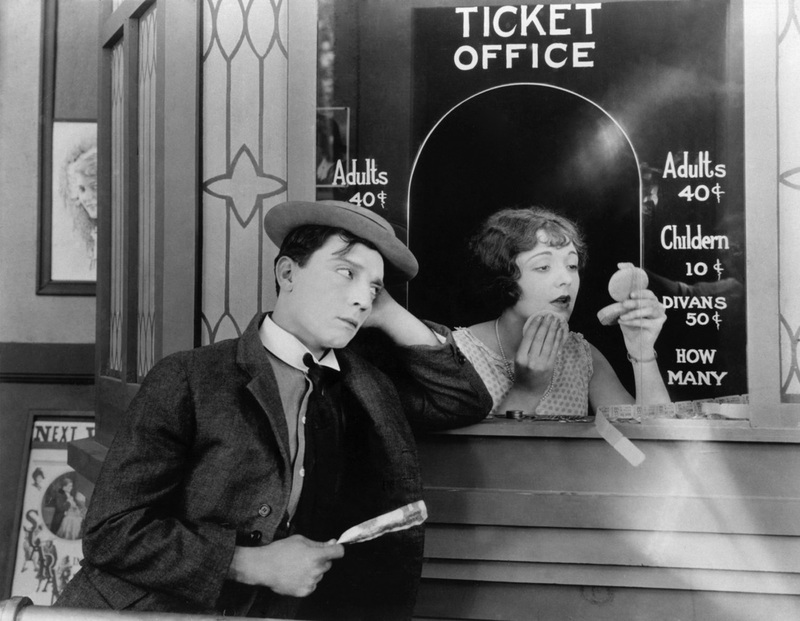 Reviewer duke1907 writes, "I couldn't believe that I had waited 26 years to see such a bad movie.... The effects are horrible. There wasn't a single scene that was scary." Reviewer trishaade writes, "The ending was so very predictable, made no sense within the context of the movie and was really a huge disappointment. Plot holes abounded and much was left unexplained. It definitely could have been better written." Suffice it to say all these misgivings about the film are entirely incorrect. Let us look at the film in some detail to contravert such delusional fallacies. 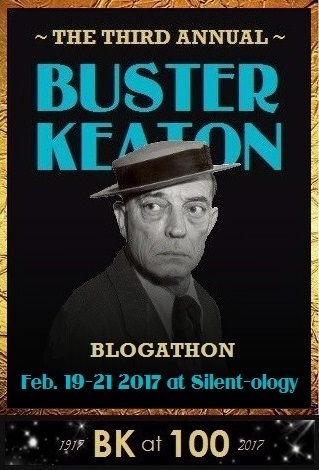 This post is part of Fourth Annual Buster Keaton Blogathon hosted by Silent-ology. 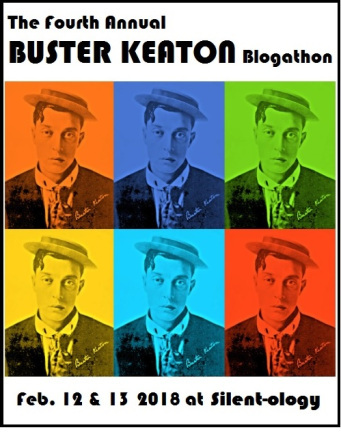 The popularity of Buster Keaton's silent features has waxed and waned over the decades since they were created nearly a century ago, but how were they received when they were first released? It is time to turn our attention to artist Fredric Hobbs's final film, Godmonster of Indian Flats (1973), a well mounted combination of Western and monster movie that for some reason is not as revered in your universe as it most definitely should be. 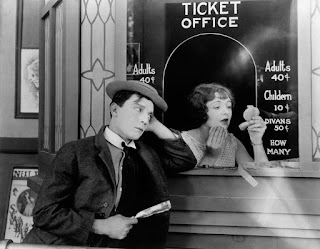 For example, reviewer emm writes, evocatively to be sure, "It's another no-budget creation that is by far remaining to be extremely unusual to this day....It also has what may very well be the looniest, dumbest ending ever recorded on film!" Reviewer PaJRJ writes, "This is an awful movie that takes itself way to[o] seriously." Reviewer Michael_Elliott writes, "Yes the acting, directing, cinematography, music score and everything else here is simply bad but you expect that out of a movie like this." 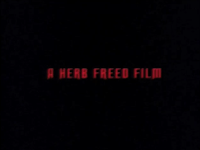 It is time to discuss Theodore Gershuny's existential crime film For Love or Murder (1970), known originally as Kemek, the only film as far as I know to combine the titanic acting talents of the great Al (David) Hedison and the even greater Mary Woronov. It is difficult to find reviews of Kemek on the internet, so I will assume that it is considered a classic by most critics, who simply declined to review it because everyone considers it such. However, I did find one negative review on IMDB: Mike17 calls the film, "An exasperatingly bad film with a generic plot about a mad scientist's mind-controlling drug." (Although Mike17's conclusion is erroneous, I must give him credit for inferring that the drug in the film is a mind-controlling drug, as that is something I must have missed). In any case, it is time to look at For Love or Murder in great detail so we may appreciate its excellence.